You can follow all the defect scoring guidelines established by the USDA, but if you do not follow the basic sampling procedures your inspections would be a waste of time. Proper sampling techniques should not be overlooked. Sampling properly will ensure you are recording the percentage of defects in an accurate manner. 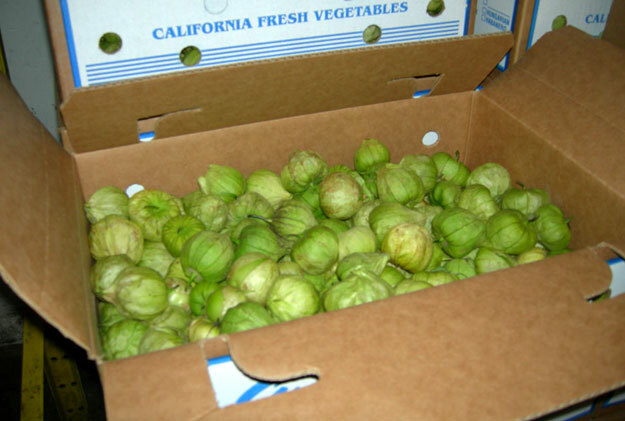 Upon receiving a load of produce, you first must have some basic sampling methods established. Based upon the number of trailer loads of produce being received and the number of Quality Assurance staff, the number of samples will vary. Some companies follow the USDA sampling procedures to the letter, while others adapt the basic sampling rules, but the number of samples is greatly reduced. The USDA follows the 1% rule for their sampling rate. 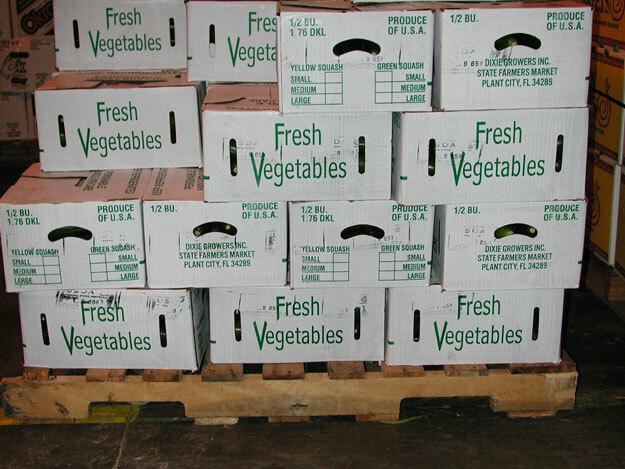 For example, a trailer load of lettuce contains 1000 cartons, the USDA will sample 1%, or will inspect 10 cartons. If a lot of cucumbers contains 670 cartons, the USDA will sample 7 cartons. 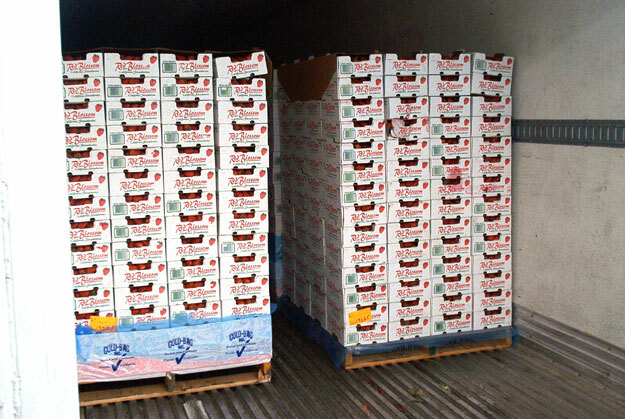 At a minimum, the USDA will always inspect at least 3 cartons, for lots containing less than 300 cartons. Most companies I’ve worked with sample 3 to 4 cartons, from a full trailer load of one item, usually sampling a minimum of 2 cartons for small lots. After the pallets are unloaded, you will want to scatter the samples you pull for your inspections. Taking random samples ensures your are looking at samples representative of the load. If you are going to inspect 4 samples, make sure you pull them from different pallets, from back to front of the trailer. It is also important you break down the pallets and inspect cartons from the top layer of the pallet as well as cartons on the lower layers. And lastly, when you begin inspecting the product, it is imperative you sample throughout the carton. Do not “pick and choose” the defective specimens only. If you are only inspecting a portion of the carton, be sure and begin counting out your sample by taking specimens from the top of the carton all the way to the bottom of the carton. Remember, accurate inspection results only come from accurate sampling methods. When does one increase the sampling plan of;1%? If the sampling plan needs to be increased to obtain a more accurate quality assessment, how is the sampling plan increased? 2x, 3x? Does the USDA follow a certain sampling scenario when sampling has to be increased? Thanks for your comment Sri. The USDA dos not have a formal sampling plan if it is necessary to increase their sample size. Most USDA inspectors and inspectors from private companies will randomly sample an additional 2 containers if the original samples fail to clearly establish if the lot is in grade or out of grade.